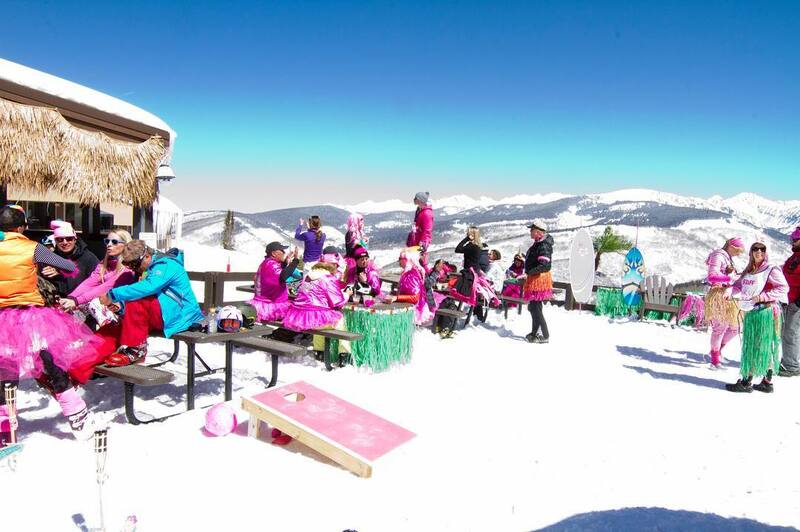 Vail Ski Resort is ranked No. 22 in North America for its total snowfall during an average season. It looks like winter's sticking around! More snow in the forecast starting tonight. It's shaping up to be a beautiful weekend in Vail. 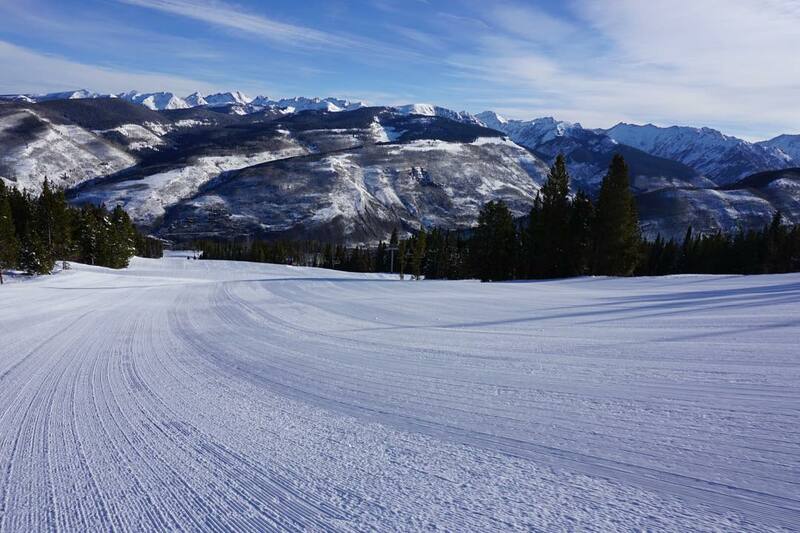 It's a gorgeous day in #Vail! 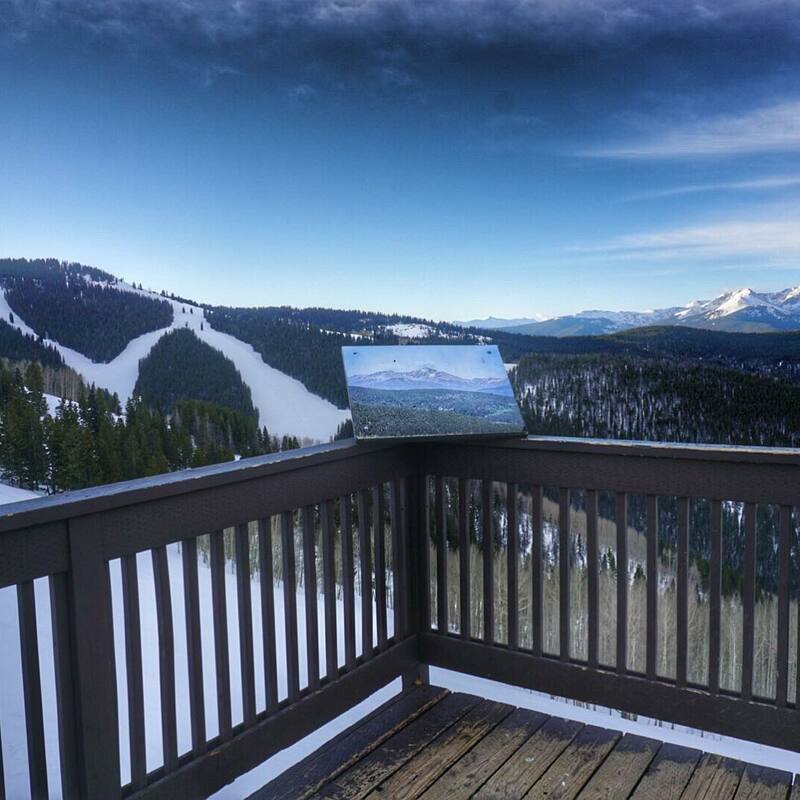 The word Vail has become synonymous with skiing not only in the United States, but everywhere else as well. That fact manifests when you’re on the slopes here, where Europeans might mingle with South Americans, Texans and Californians. That’s a testament to the marketing story that has unfolded at Vail—and it’s also a testament to the mountain. Skiing is an expensive sport and Vail is more expensive that most mountains, with $189 lift tickets at peak times, but if you’re in central Colorado to ski—and more people go here than anywhere else—this is the first place you should go. 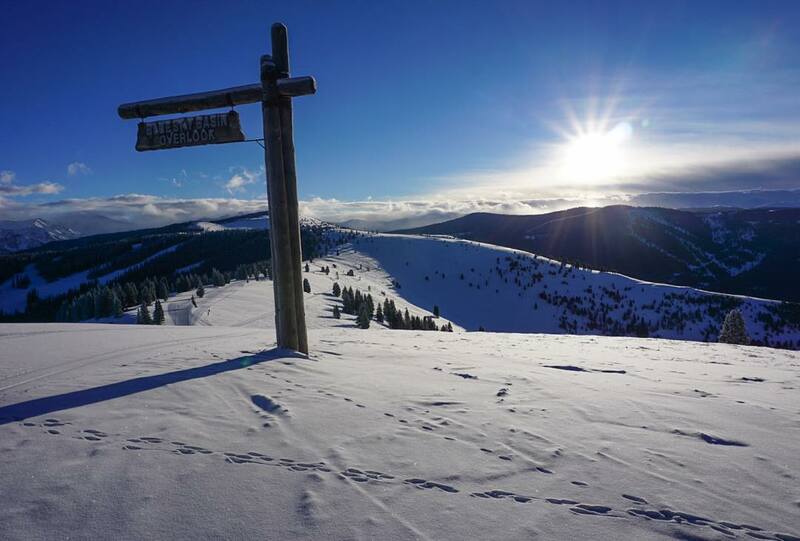 Vail has the best skiing in the most resort-dense stretch of mountains in the United States. There are several reasons why this is a fact: terrain, snow, lifts. 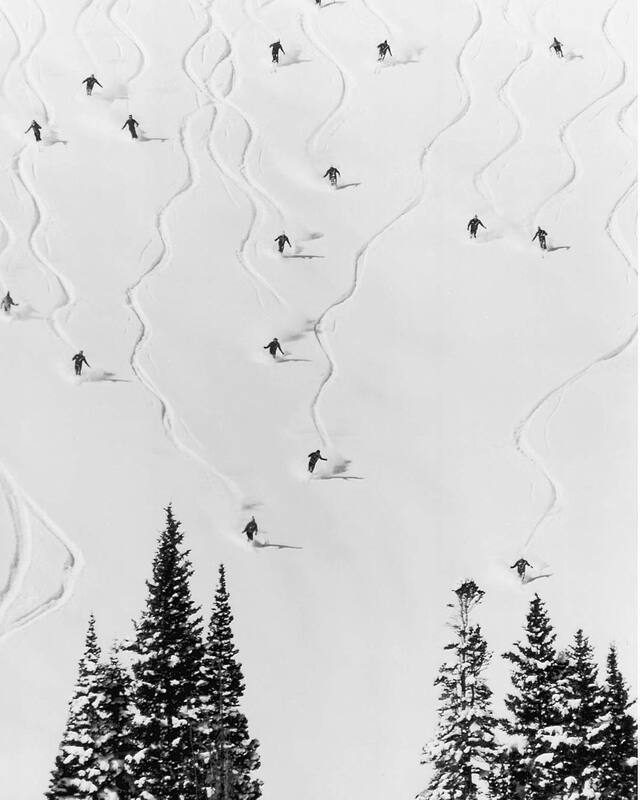 Vail has the best snow, no debate necessary, in this region of the state; this is one of those things that’s a pure quantitative measurement—we love those kinds of things here at ZRankings. Vail’s terrain is good, and although it’s not the unequivocal No. 1 in these parts, it’s certainly in the discussion. 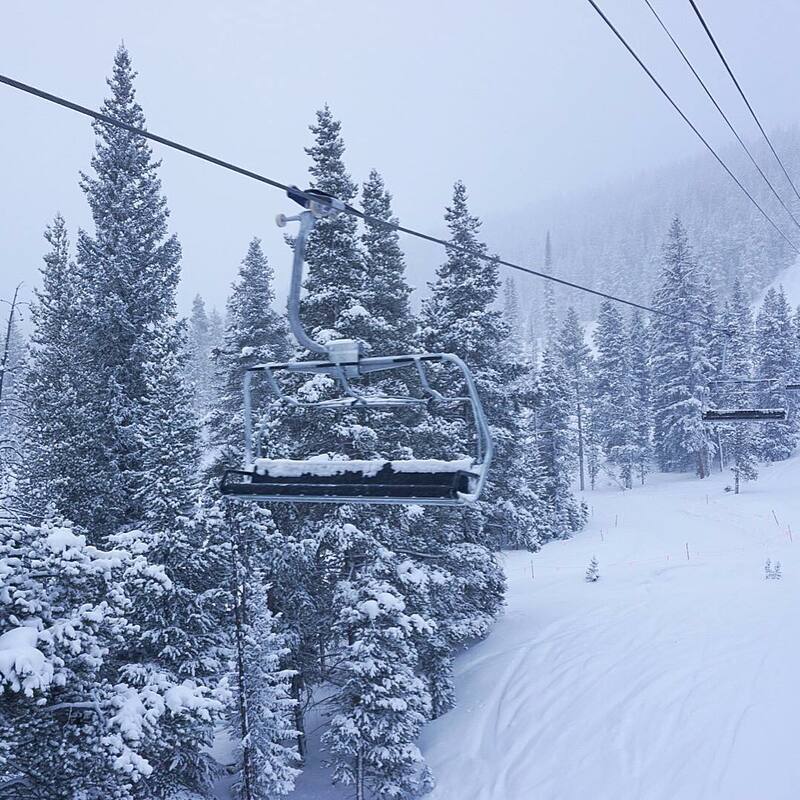 Vail has done an excellent job building out one of the most extensive lift systems in North America, necessary to cover the resort’s 5,289 acres, a number that’s big enough to look European. The ZRankings team quite enjoys the backside of Vail, as there’s powder to be had even a couple of days after the storm in exchange for a few minutes of toil, namely sidestepping, skating and sweating. 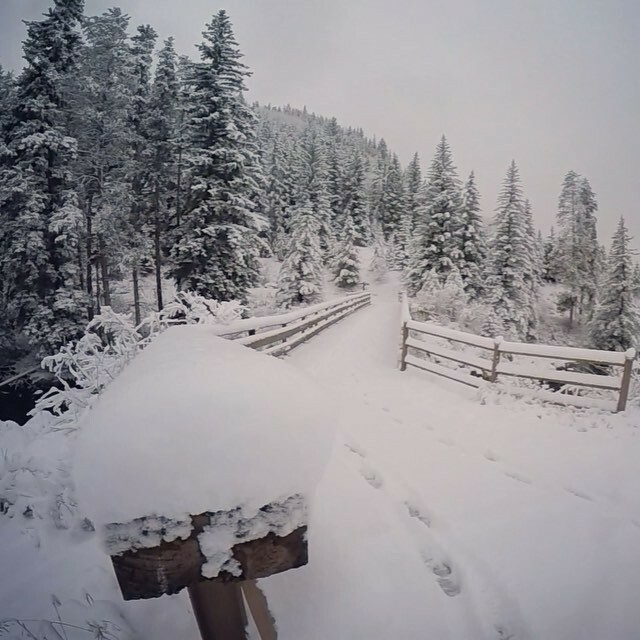 There’s an extra portion of satisfaction that comes from mining good snow from a place as well-tread as Vail; we recommend you get that feeling for yourself. 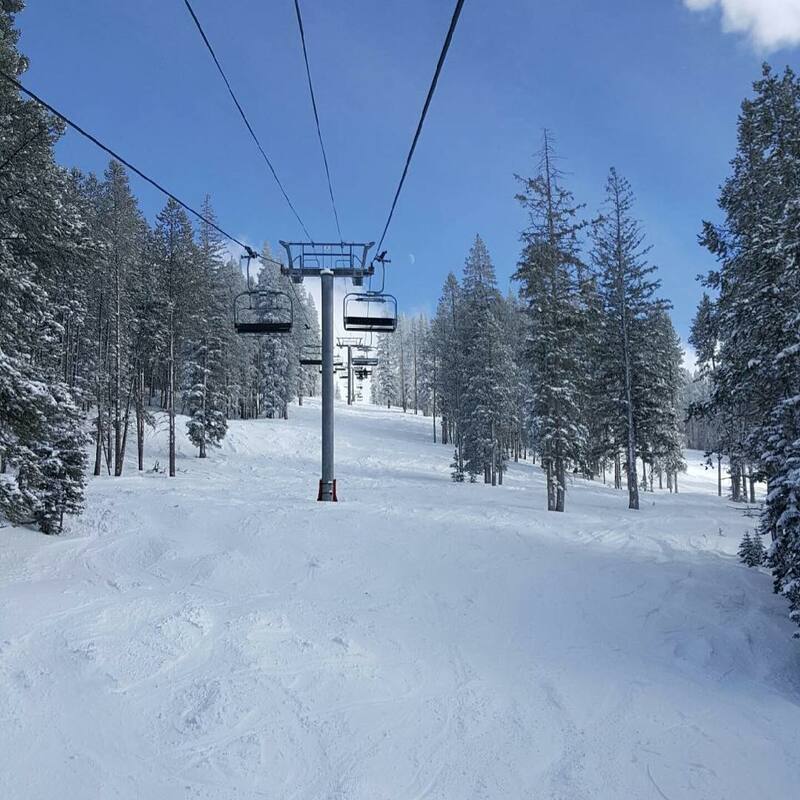 Some of our favorite shots on the mountain are in an upper sidebowl, called Game Creek Bowl, where the trees are well spaced and there’s all types of terrain for everybody in your posse. Locals like this spot, too, so it can get skied off rather quickly. After that, Blue Sky Basin is a worthy playground and skier’s far left is well gladed and smooth. The best and most consistent fall lines, however, sit above Chair 5, which is where most people seem to funnel to on a powder day. It’s good skiing. If you’re lucky enough to catch it on a weekday with some new snow, ski hard and ski fast. As that threadbare adage suggests, find your friends later. New for this year: Several of the resorts in the Vail family will be participating in a new snow reporting program that gives prospective skiers real-time readings and views from several points within the resorts. Cameras have been affixed in front of stakes that show, quite clearly, how much snow has recently settled to the ground. The stake at Vail’s Blue Sky Basin can be seen here, amongst the other web cams. 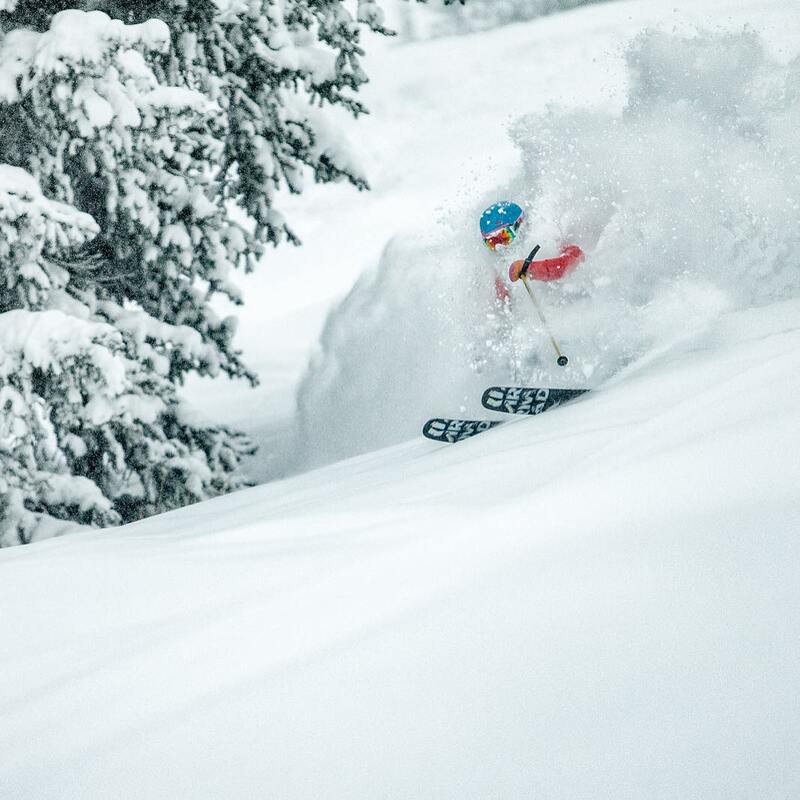 The snow stake program is a simple thing, but it’s an awesome thing as it puts real information on snowfall in skiers’ hands, something we wholeheartedly embrace here at ZRankings. Vail has a history of truthfully reporting its snow totals (not all resorts do) and this project furthers its credibility. There’s not a classic Western town here like that of Steamboat, Park City or Aspen. 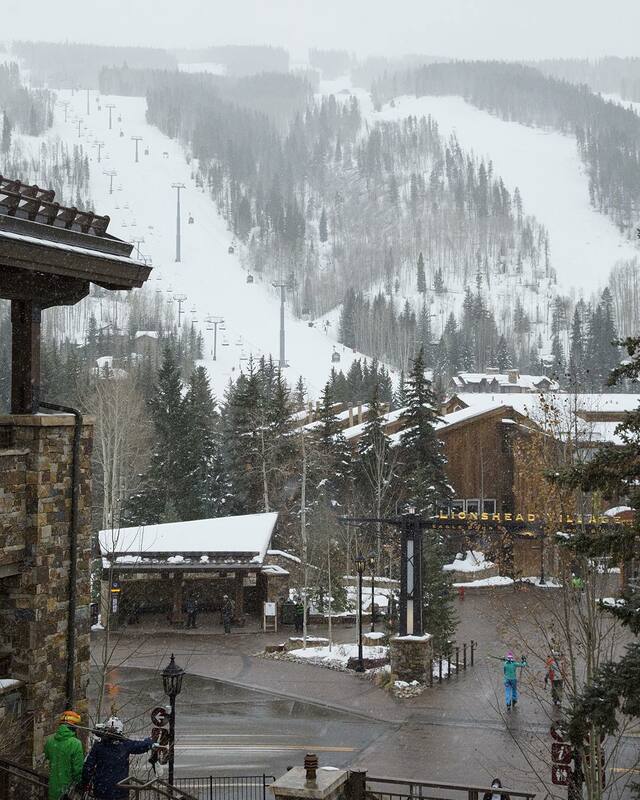 The Vail area has developed largely with the ski resort, which opened in 1962. The base village of the resort basically comprises the town of Vail. That said, Vail’s base village is the largest and most extensive of any in the United States. It’s become more pedestrian friendly, as the main base village has been solidly linked by development and pathways to Lionshead, the Western part of the village. Lodging options are as diverse as anywhere, with options for most skiers, with $10 million homes mingling with aging condos. 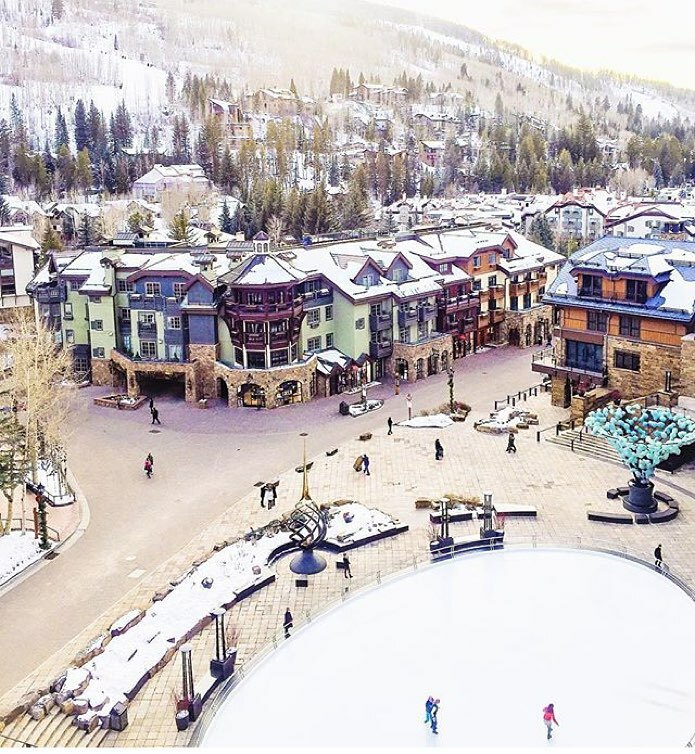 Vail’s breadth of lodging is evinced by the fact that it’s the only U.S. resort to host outposts for both the Ritz-Carlton and the Four Seasons. There’s a bevy of ridiculous hideaways at Vail, but we have to give the nod to the Ritz. Its built-in ski shop dries guests’ gear every night, and makes getting to the slopes, even with kids, an easy operation at this biggest of the U.S. resorts. 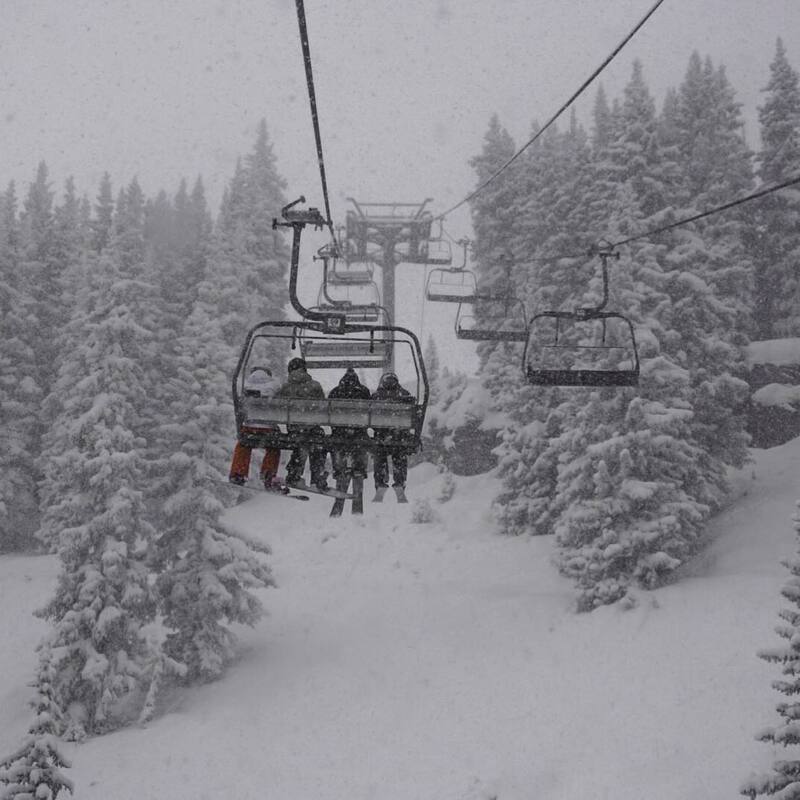 At Vail 14.9% of winter days see 6 inches or more of snow, 19% of winter months see 90 inches or more, and only 10% of months see less than 30 inches. This is well above average snow frequency and top tier drought resistance. Snow density as in most of Colorado is as light as it gets. Vail’s Back Bowls are ideal for midwinter powder skiing. Later in the season the Northwest and Blue Sky Basin sectors will still have good powder if the Back Bowls are sun affected. Vail averages 83% open at Christmas and is less than half open (meaning no Back Bowls or Blue Sky Basin) by Christmas in less than 15% of seasons, which is an excellent record. The Back Bowls are very sun exposed but often retain a packed powder surface at high altitude during the cold winters. From mid-February onwards the bowls need to be timed by exposure for the optimal window between hard and slushy snow surfaces if it has not snowed recently. Elsewhere 40% of Vail’s terrain faces north and preserves snow well in spring.